A few people want to get involved in something so messy that they need to bring it to a court of law, but sometimes, it can’t be avoided. Not all people are willing to settle things peacefully or talk it out. These types of people can and will sue you. It’s their civil right and as a law-abiding citizen, you need to respond accordingly. However, legal action has a lot of tangles that are very messy to go through. Different cases call for different solutions. For example, you need to hire a conveyancing lawyer in Townsville to facilitate a real estate transaction and avoid conflicts. A criminal or divorce case calls for a different type of attorney. If you’re dealing with a legal conflict, here is another way to get things resolved without going to a lawyer. It’s something called Alternative Dispute Resolution (or ADR), and if you’re facing a court matter that you really don’t want to deal with, then maybe this one is for you. A rapidly growing method of resolving disputes, alternative dispute resolution refers to the process of solving things outside of a courtroom. 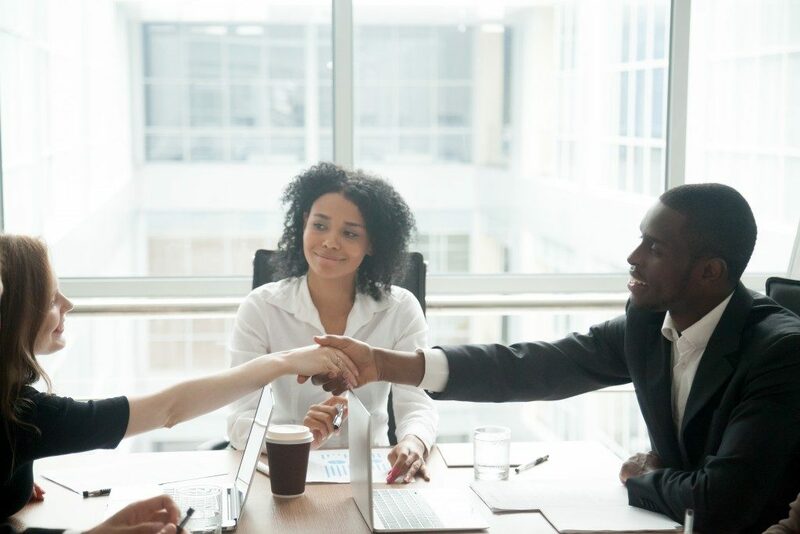 Whether it’s an emergency, an inability to pay legal fees, quick resolutions, or just plain convenience, ADR is ideal for those who are willing to get someone to arbitrate a decision but not want to go through court hearings. This method has been preferred in recent years, as courts can get bottlenecked with cases, which can take months or years to resolve. Having another system in place to deal with matters that need a ruling vastly speeds up the process of getting results from conflicts and can even be more beneficial to everyone involved. How can ADR help you? ADR rules vary among states, but there are three basic ways it can help resolve a dispute. This is the first option most ADR lawyers will advise you. Negotiation allows both parties to meet and discuss the problem at hand. As much as possible, the aim of negotiation is to have the parties settle the conflict by themselves; therefore, saving time and resources. If both parties cannot come to an agreement, then a mediator will step in. 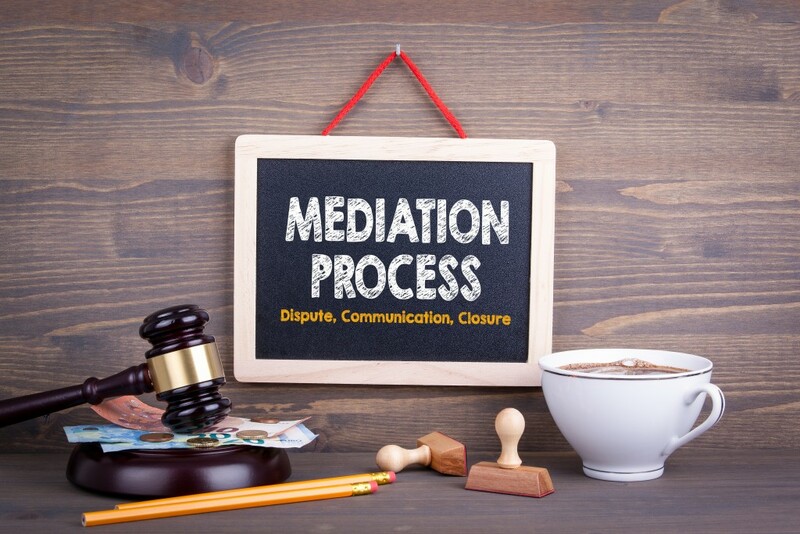 Typically, mediators will attempt to negotiate a favorable deal between the parties. A well-trained mediator will talk to each party for a while before hearing their cases together, using the grievances and rule of law to work out an ideal solution. Finally, if both parties want an official ruling by a panel on their dispute, then arbitrators may be called. Often taking place in a simplified courtroom setting, arbitrations can last for a few weeks at most, and evidence is presented and evaluated, as they would be in an official courthouse. After deliberation, the panel will make their decision as to the resolution of the dispute. While not as strong as a court case, ADR is a reasonable alternative that has simple solutions and requires a little guidance on negotiations. It’s certainly more preferable if you’re looking to resolve a situation quickly, and the increased degree of freedom you have can make for a more fulfilling resolution.